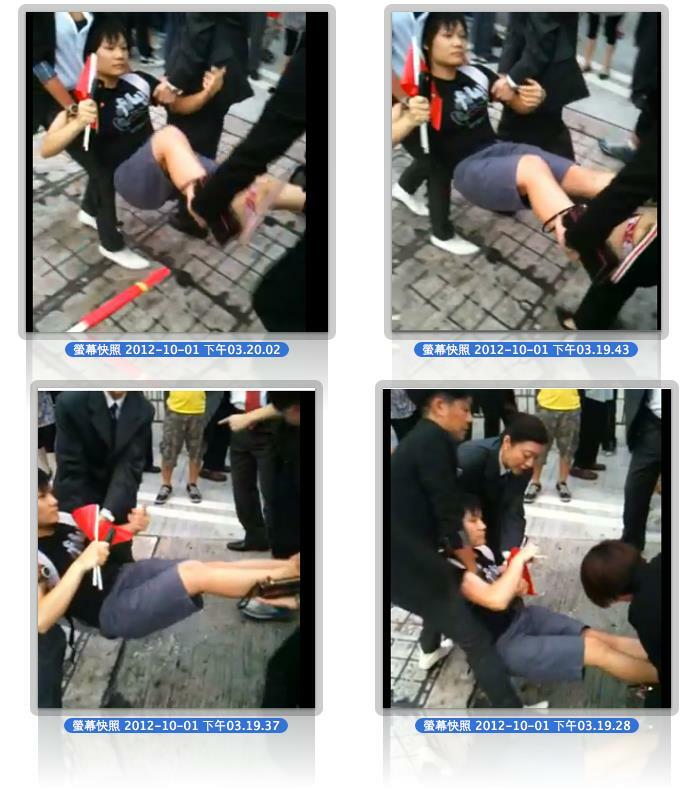 This entry was posted in 社事論述 and tagged 金融、銀行、電子錢包、轉數快、FPS、SVF、時事評論. 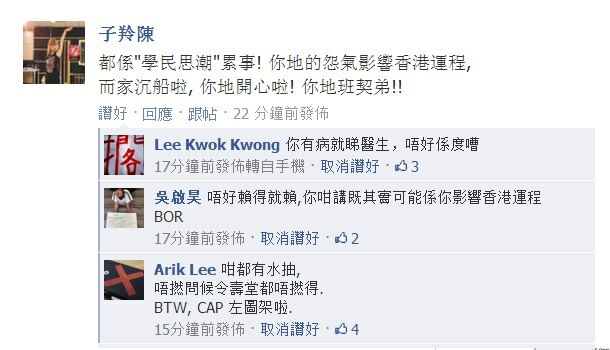 This entry was posted in 社事論述 and tagged 科技、科技人才入境計劃、香港、時事、時事評論. 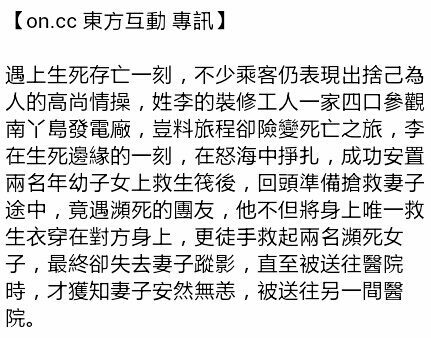 This entry was posted in 社事論述、出走丹麥記、樂韻傳情 and tagged 1944、烏克蘭、Eurovision、韃靼、音樂、克里米亞、歐洲歌唱大賽、俄羅斯. 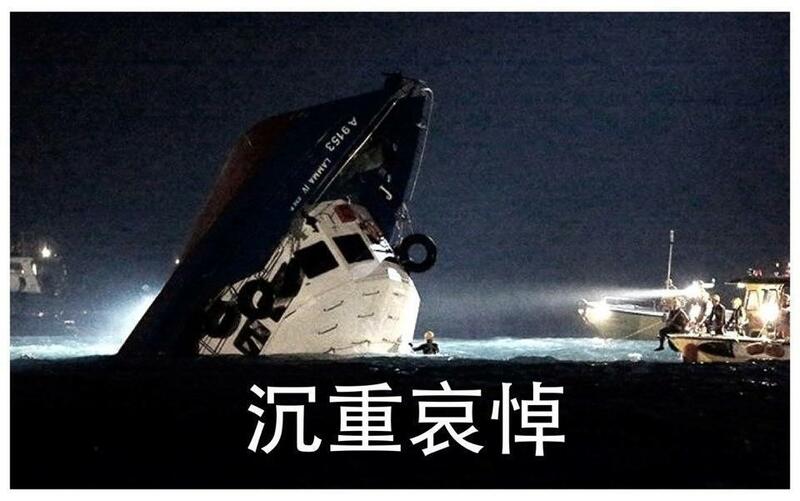 This entry was posted in 社事論述 and tagged 網上媒體、言論自由、時事、主場新聞. 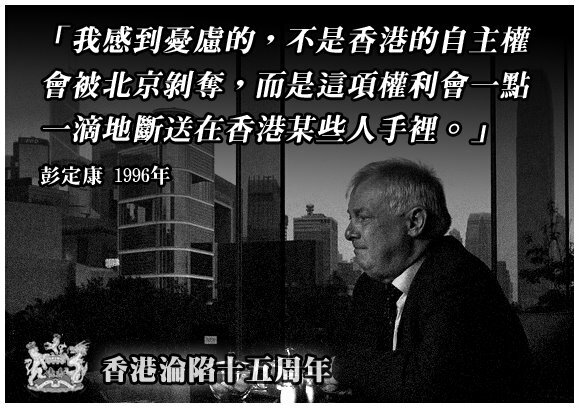 This entry was posted in 社事論述 and tagged 自由、香港、政治、民主. 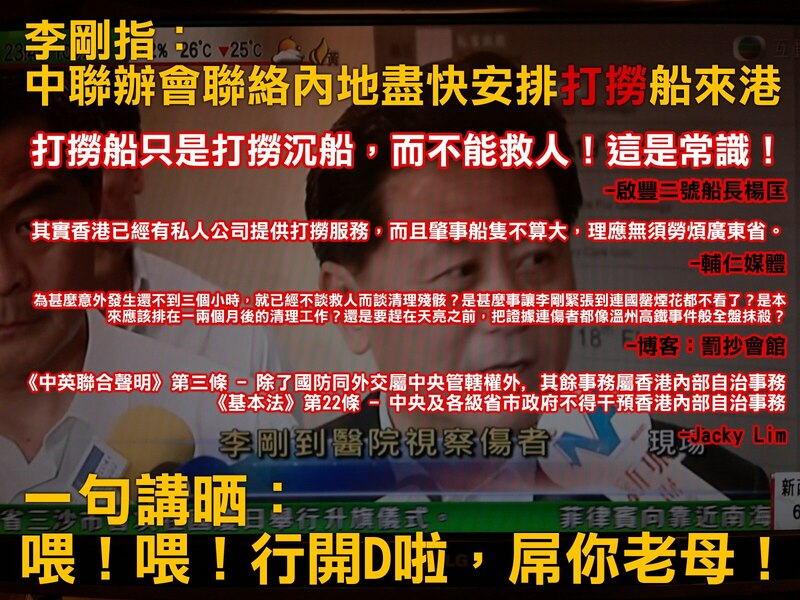 This entry was posted in 社事論述、哲理隨想 and tagged 獨立、統一、自治、香港、香港城邦論、分離主義、政治、民族、一國兩制、中國、港獨. 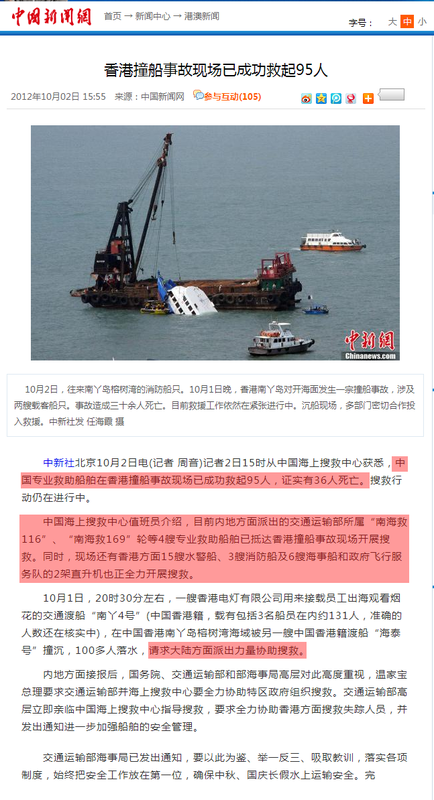 This entry was posted in 社事論述 and tagged 香港、南丫島、哀悼、學民思潮、撞船、海難、中聯辦、五毛. 在WordPress.com寫網誌. 樣版: Eventbrite Single Event.